BIM BOSS consultants is a customer centric company. 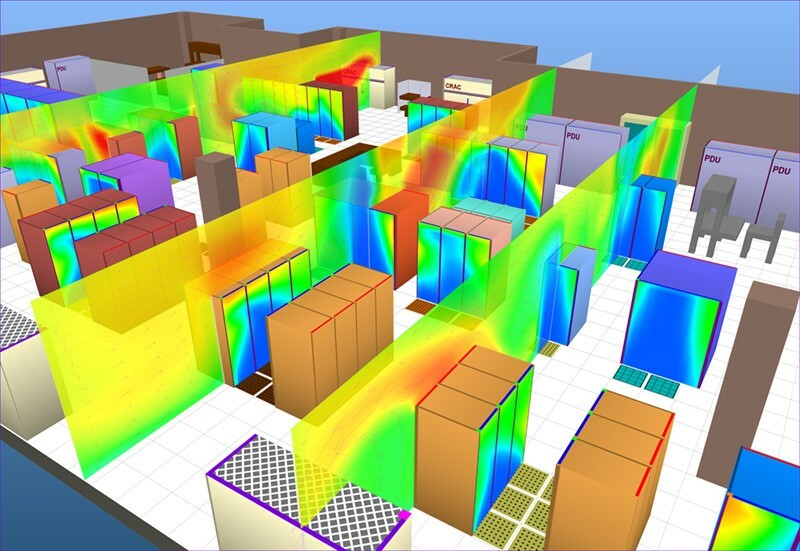 We are services providers in many disciplines like Architecture, Structural, Electrical, Mechanical,Fire Protection,Plumbing, Quantity take off, Quality Estimation,Rendering Services ,Virtual Reality & Shop Drawings. We have a unit of highly qualified professionals who can manage your project from START to END very efficiently. Bimboss was founded in 2014 by Parthesh Soni & has grown to 12 people in India.Our team consists Architects,Engineers,Cad Techinician. 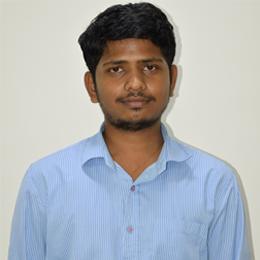 Manjuanth has done B.E in Mechanical from KLE Institute of Technology and he is having good experience in MEP designing, drafting and Energy modeling with more than 1 year of experience. 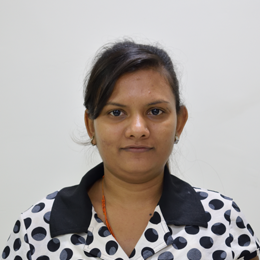 Ms. Heema have done diploma in Architecture from Government Girls Polytechnic, Ahmedabad, Gujarat. She has four year experienced in architecture field & MEPF coordination. Experienced in Sketch-Up (3 D ); Rhino 3d model; AutoCAD. 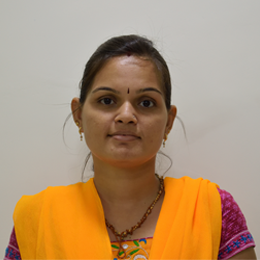 Ms. Jalpa has done Diploma Civil Engineering Form Gujarat Technical University, Gujarat. 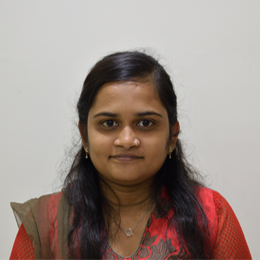 She has a good experience in Building Information Modeling, Architecture & Structural designing for more than 4.5 years with Energy Modeling 1.5 year working Experience. Mr. Sharma has done B. Tech in Mechanical Engineering from Rajasthan Technical University, Kota. 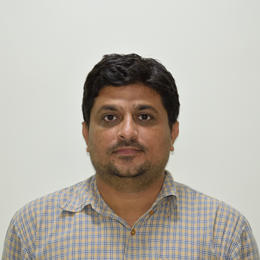 He has a good experience in Building Energy Simulation, Computational Fluid Dynamic Analysis & Green Building Rating(USGBC LEED, GRIHA, IGBA) working for more then 1.5 years. 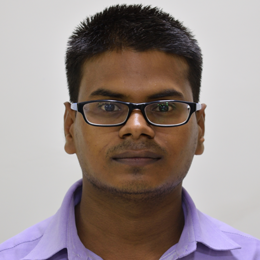 Mr. Joshi has done B.Tech in Electrical Engineering from Nirma University, Ahmedabad. He has experience of more than six years in MEP US outsourcing projects like dwelling Units, Town house, Hospitals & Buildings.